Anosike Favour Ugochi is a Nigerian Singer, Songwriter and Media Personality. popularly known as ITOOTOK. The singer made her first break when Tunde Ednut discovered her from the “One Ticket” viral cover. 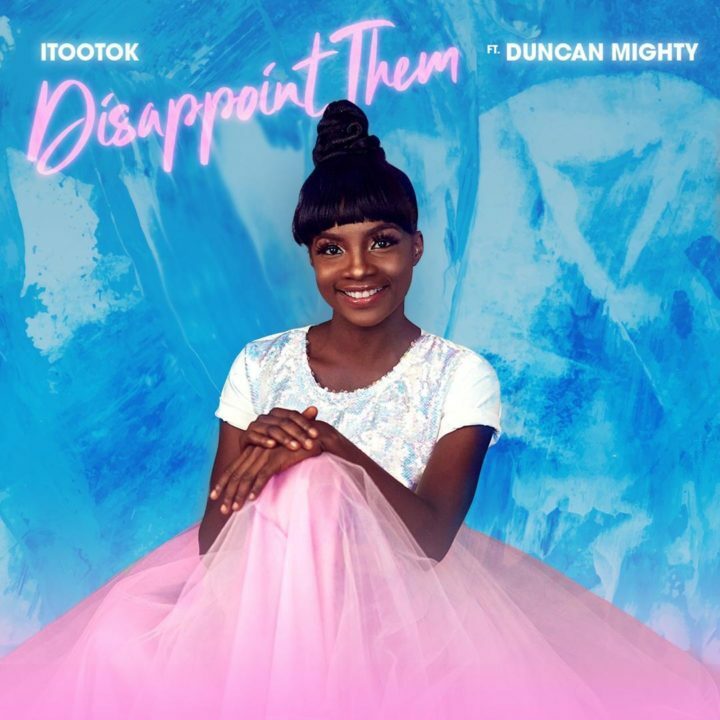 Her Debut Single “DISAPPOINT THEM” featuring popular Nigerian artiste Duncan Mighty has hit the waves of the music industry and had all the vibes you need.“Disappoint Them” encourages people to focus on their hustle and ignore naysayers.